When I was a kid we had a class newsletter and it was so much fun to write and put it together. It brought the class together and encouraged teamwork. We also learned skills that can be applied in other areas. Back then we had to type our mini article, cut it out and paste it on our final sheet and make copies of it so it looked like a newsletter. It was straight-up old fashioned desktop publishing at its minimum but I learned skills that would last a lifetime. Today, we have so many activities beyond a cut and paste newsletter that we can have our students work on. 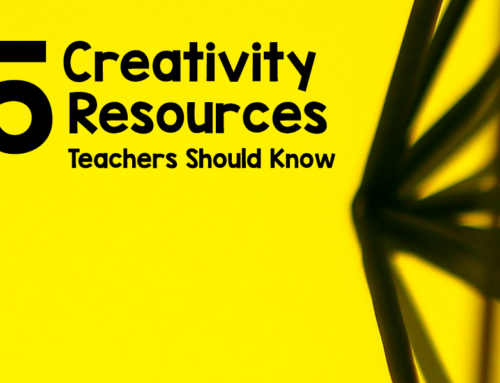 Activities that will help them meet common core standards and also help them develop transferable skills across disciplines and open them up to a world of possibilities. Today, kids can produce their very own podcast! 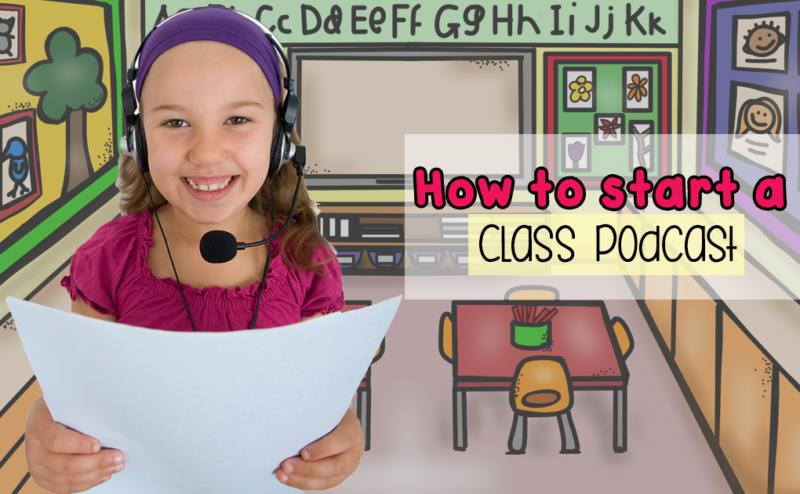 Today, I want to talk to you about starting a podcast in your classroom. A podcast is a downloadable audio file that can be listened to on or off line. The audience of this podcast will be your student’s parents. It provides your students a great way to share what they are learning in school and explain it to the real world. 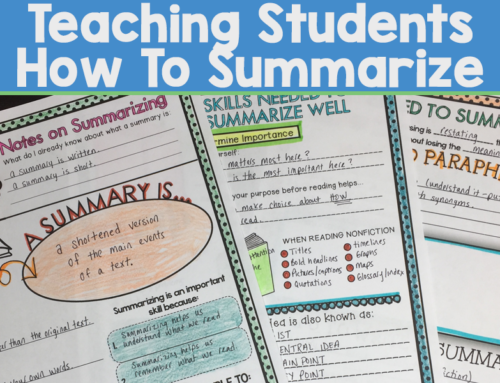 At the minimum, your students are strengthening their skills in research, writing, summarizing, speaking and collaborating. Students will also learn that they need to alter the way they speak depending on their audience, in this case parents. They will be amazed at how their speaking skills will improve with each podcast they produce! You can make this a weekly, biweekly, or monthly event depending on your current schedule but do try to fit it in. All you need is a quiet place to record, a microphone, headphones, and a free software such as audacity (GarageBand for Mac) to help with recording and editing. It is helpful for students to choose roles and these roles should be rotated after a couple podcasts so that students can get to experience the different skills needed to create a podcast. Roles can include project manager, advertising the podcast, tech support, production and editing. Each role has different responsibilities during pre-production, recording, post-production, and publishing. In addition to the role, each person creates a segment for the episode. A general rule to make sure everyone stays on the same page and works as a team is the podcast episode does not and will not get published if everyone hasn’t completed their part. The first step is to decide who the podcast is for, title it, get a slogan going and decide on a publishing calendar. The second step, in starting a podcast is ensuring everyone has a role. Personally, instead of having the entire class work on one podcast, I would team the class up and each team would produce a different podcast and each team role could collaborate with other teams with the same role to bounce ideas off each other. After their podcast is finished, they switch roles and start the process of creating another podcast episode. Your job as the teacher in the process is to help guide your students in what kind of podcast they will produce (who and how long), setting them up with the equipment, and helping them if they can’t get past a tech question, coach them on communication skills and voice (enunciation, speaking slower, etc) and finally to cheer them on. You can always get a tech savvy parent volunteer to jump right in and help!